Lately I’ve been going through some old files (click Here to see them all) and found this original poem of a girl who won a poetry contest for children ages 9-13 in the State of New Jersey. I’m sorry I can’t tell you more than that and give credit where credit is due. When people are considering divorce they often say arrogant things like “The kids will be fine.” This is insulting to the children on the one hand and total self-absorbed on the part of the person saying it. 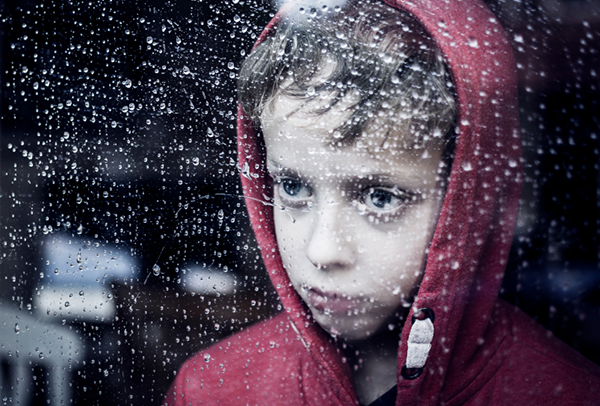 Children go from the security of one home to being totally insecure with nowhere to call home. They no sooner get settled and then they have to move again. This gets old very quickly. Look at it through her eyes…. The monster is just everywhere. Doesn’t it ever think of me? And I’m just not anywhere!